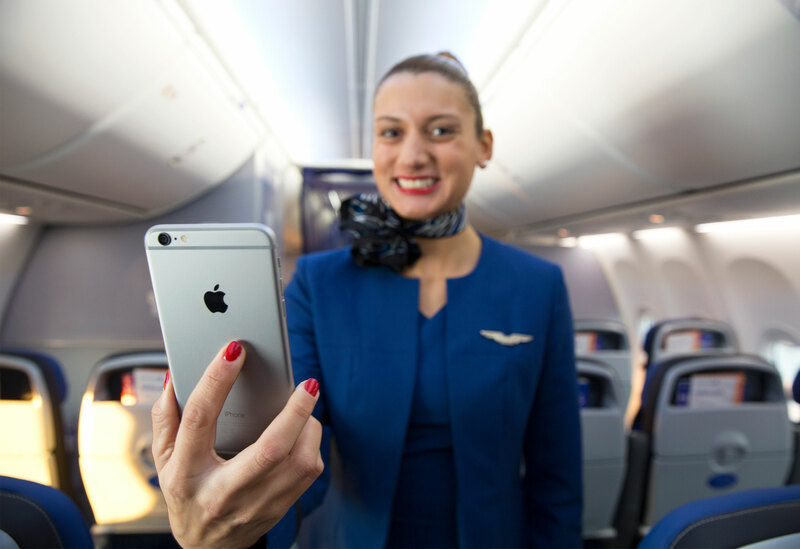 United Airlines has just announced that it will be providing an iPhone 6 Plus to each of its mainline flight attendants to enable them to better provide flyer-friendly services. The American major airline is set to distribute iPhone 6 Plus units to its more than 23,000 mainline flight attendants during the second quarter of 2015. The devices will be equipped with a variety of tools relevant to the functions of the aircraft stewards and stewardesses. “Upon introduction, the devices will have the ability to handle most onboard retail transactions and will enable access to company email, united.com and the company’s Intranet as well as policies and procedures manuals,” United Airlines notes. 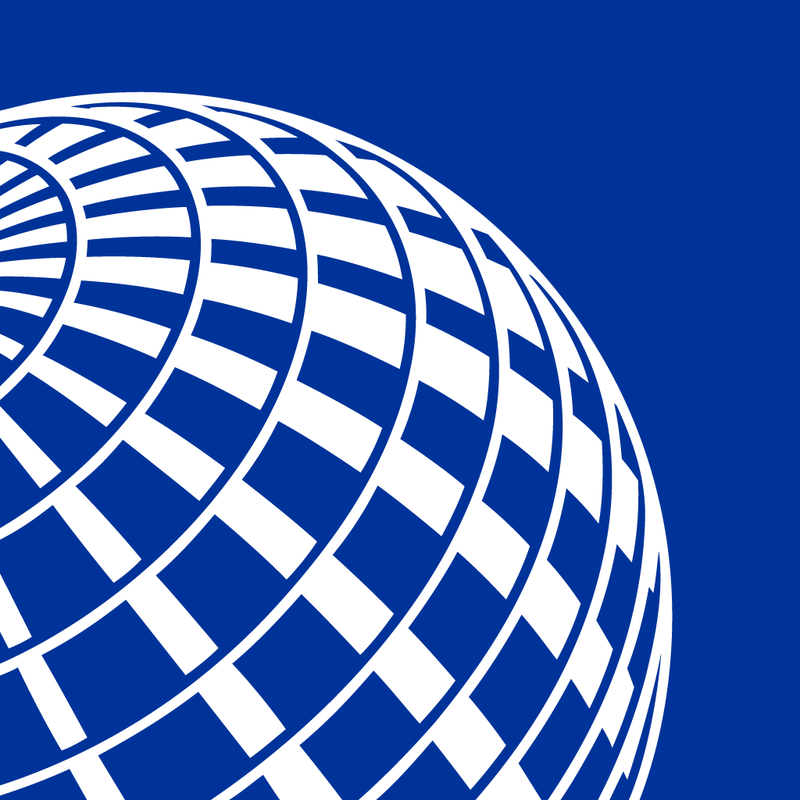 United Airlines has long been known to deploy or otherwise support iOS devices in its operations. In 2011, it began providing its pilots with iPads to allow for paperless aircraft and flight decks. 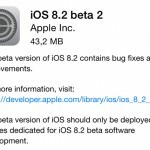 And earlier this year, it debuted an in-flight entertainment service exclusive to iPhones and iPads, and updated its official iOS app with support for expedited international check-in. See also: A White House Christmas courtesy of the iPhone 6 Plus, Apple still can’t keep up with iPhone 6 and iPhone 6 Plus demand as holidays approach, and Apple’s new TV ad highlights ‘Voice Text’ feature of iPhone 6 and iPhone 6 Plus.